Come in and sample our wings and some beer! Our goal is to show you what you can do for you next at home watch party. NFL Playoffs are coming quick! 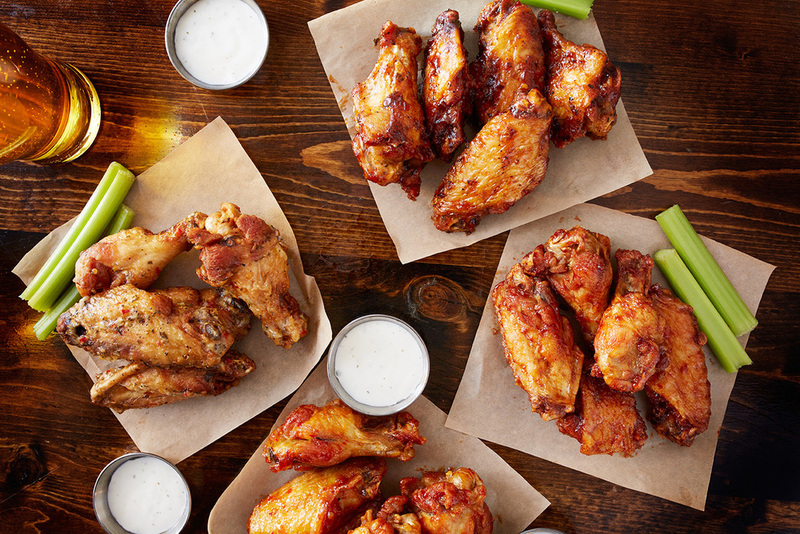 We are taking orders for wing platters now and at this party. Six flavors of wings and several types of beers to be sampled out. For those of you that are used to our "bottle share" table — there will be a table just for that!